Growing up in New England, I took lobster rolls for granted. To me, it was a given that they’d contain large hunks of fresh lobster meat tossed in just the right amount of mayo and piled into a soft buttery roll. But since moving to the Lehigh Valley, I’ve had my fair share of sad, rubbery duds. That is, until I experienced Bolete’s Maine Lobster Roll. 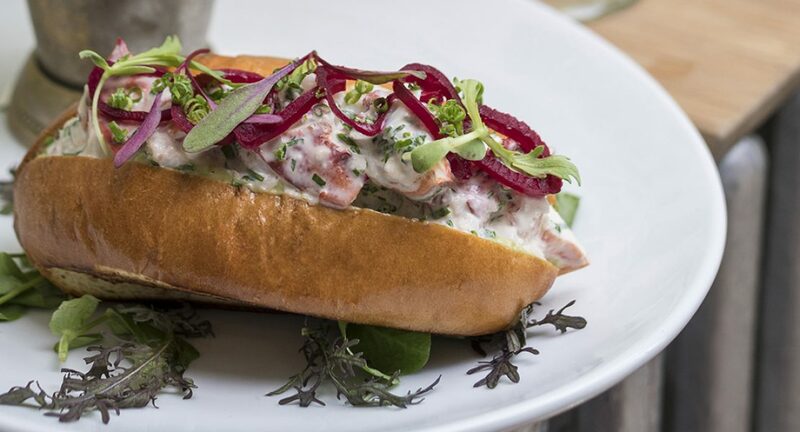 It hits all those essential classic lobster roll notes, but adds a few fun gourmet twists that only add to the deliciousness—the avocado mousse and pickled shallots. Served alongside thick, housemate potato chips, this meal is basically summer on a plate.